Nothing to do this summer? 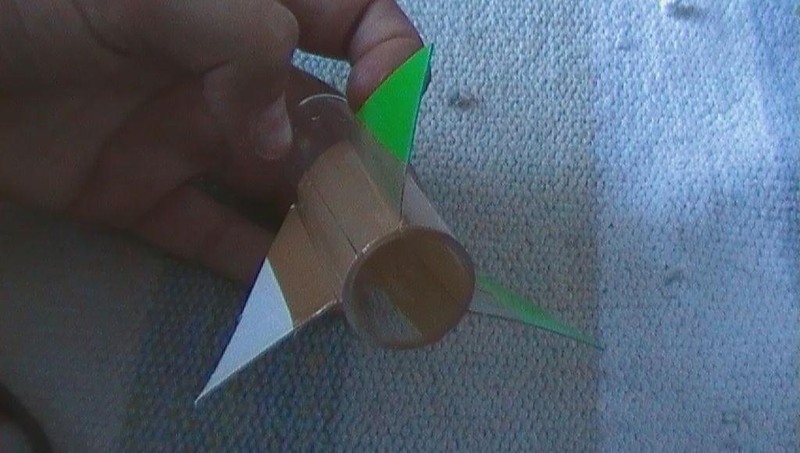 Then spark things up with a little baking soda and some vinegar and make a tiny, working rocket. Best of all—you probably already have most of the materials and ingredients lying around the house. Use the hammer to drive the nail through the center of the board. 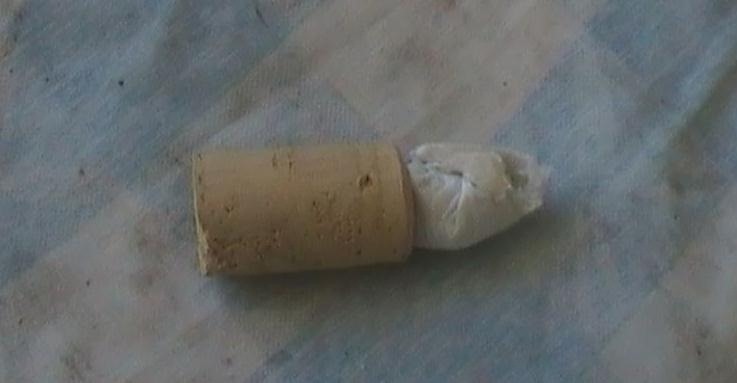 Attach the cork onto the tip of the nail. Tape the cardboard rectangles onto the flat end of the test tube. 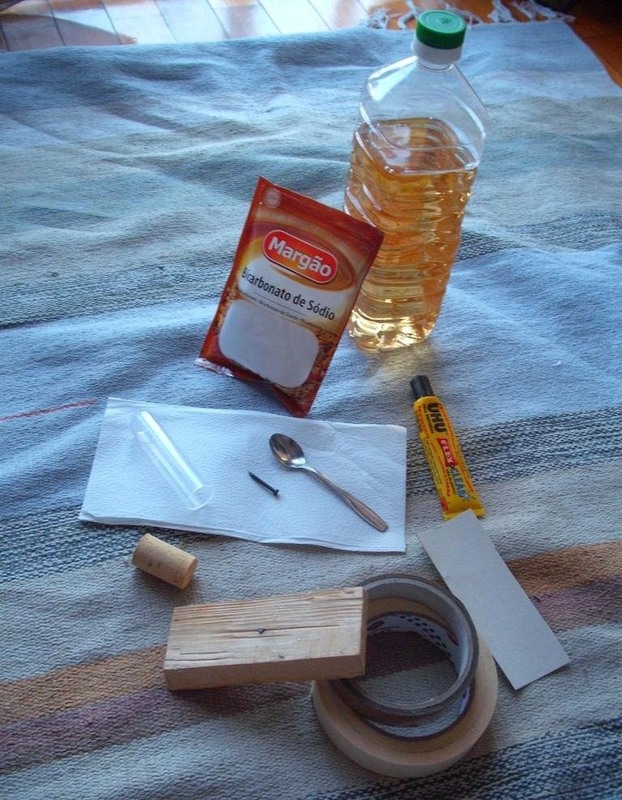 Step 3: Make the Rocket "Fuel"
Put a spoonful of baking soda in the center of the napkin. Wrap it up and secure it with some tape. Use the glue to attach the napkin to the cork. 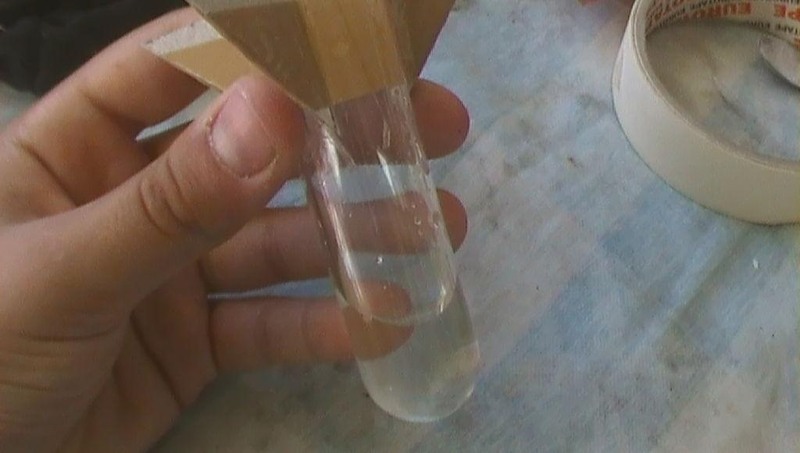 Put some vinegar in the test tube. Then, seal it with the cork, making sure the napkin with the baking soda is inside the tube. 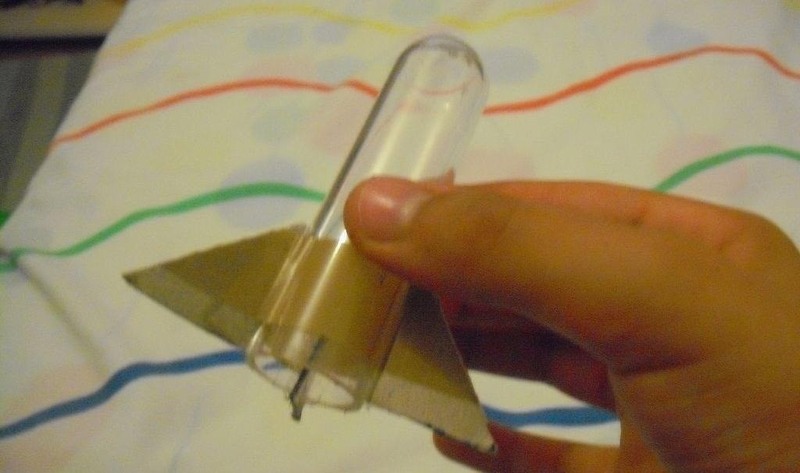 Looking for a different type of mini-rocket? Check out some of your other options.